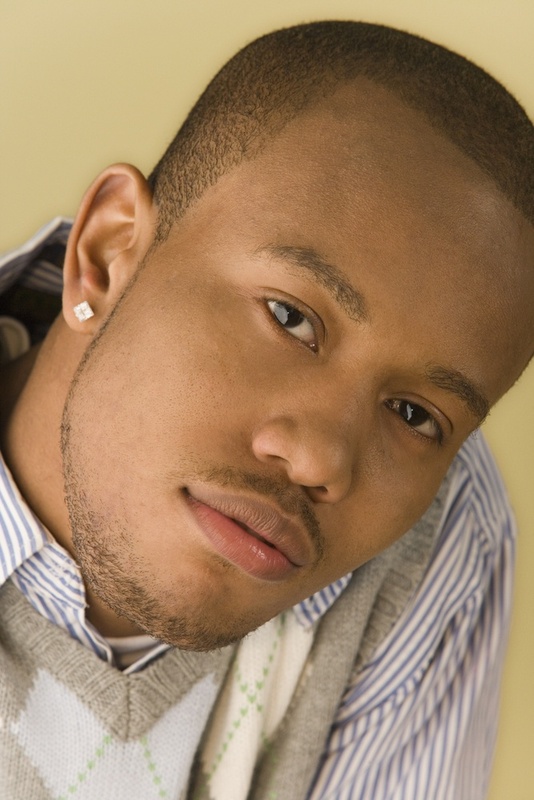 It used to be that men didn’t really wear earrings because they were seen as “too feminine.” But that mindset has since changed, and the trend is growing in popularity with help from celebrities like Justin Bieber, David Beckham, Kanye West, and Usher. Though there are many options in buying diamond earrings for men, it can be difficult to know what to look for when making your purchase. Here are some tips on find the perfect rock for a man’s lobe. This rule is often overlooked, and yet it is so important. Don’t just buy an earring set because the diamond is of great quality. There is more to it than that. The shape of the diamond does matter. You need to consider the man’s face shape before making a purchase. For instance, a man with a round face should wear earrings that have vertical length, like emerald shaped diamonds, to make his face appear longer and balance out the roundness. Conversely, a man with a long face would look best with round earrings such as circle cut diamond solitaires. Another slightly odd thing you should note is the size of his earlobe. You don’t want to buy too many carats for a tiny lobe. It will weigh it down and look overbearing, so take a peek at his lobe. Accessories are meant to highlight and add some spice to what you’re wearing. So think about what he wears and choose the earrings based on that. Does he wear a ton of colorful clothing? Maybe choose white diamonds with white gold or platinum so they will match all his bright outfits. Does he only wear black? Spice up his look with a more colorful gem, like a sapphire. 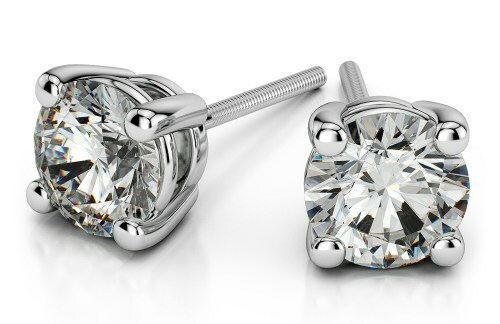 It’s hard to resist the simple and elegant allure of diamond solitaire earrings, especially for men. Solitaires are the most popular for men’s earrings, so they are a great place to start your search. The key to finding a premium solitaire is obviously to find a premium diamond. So remember your Four C’s of Diamonds and channel your inner gemologist. If the man you are buying for already has diamond solitaires, or if he is a bit bolder with his style, try buying something a little saucier. A gemstone stud earring could be what he’s missing. Try a blue sapphire or an emerald. For a more personal touch, buy earrings that feature his birthstone. Perhaps he already has a wide variety of diamond solitaire earrings, maybe it’s time to help him branch out a little by buying him a set of diamond hoops. The trick here is to avoid hoops that are too big. You don’t want him to look like Johnny Depp on the set of Pirates of the Caribbean. Find smaller hoops that hug the earlobe. Diamond earrings for men can be a really great and thoughtful gift. Whether it’s traditional solitaries or diamond hoops, he will appreciate that you took the time to think about the best earring set for him!